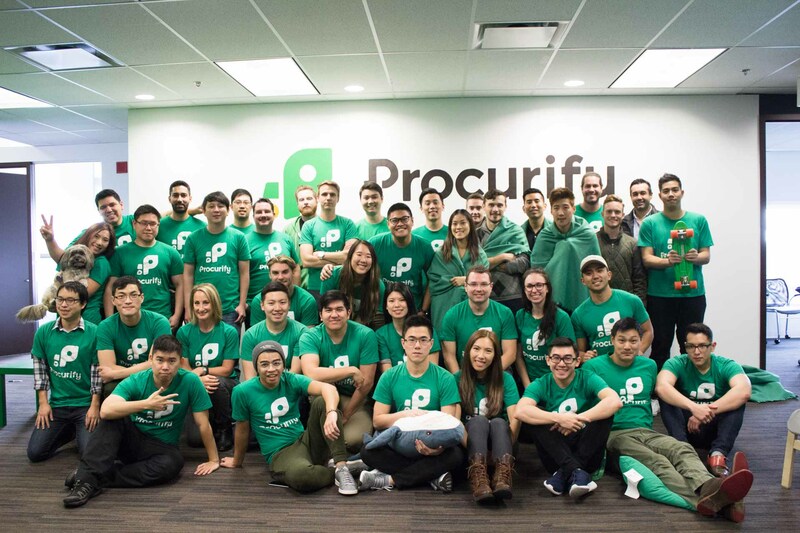 Procurify wants to make the purchasing process inside of organizations more efficient and transform the culture around how employees in these organizations thing about how they spend their company’s’ money. In many businesses, after all, the purchasing process is still a manual task. Procurify, similar to tools like Coupa which IPOed last month, promises that its tools will results in significant saving for the organizations that adopt it. The service, which was founded in 2012, offers all the usual features one would expect from a procurement platform. 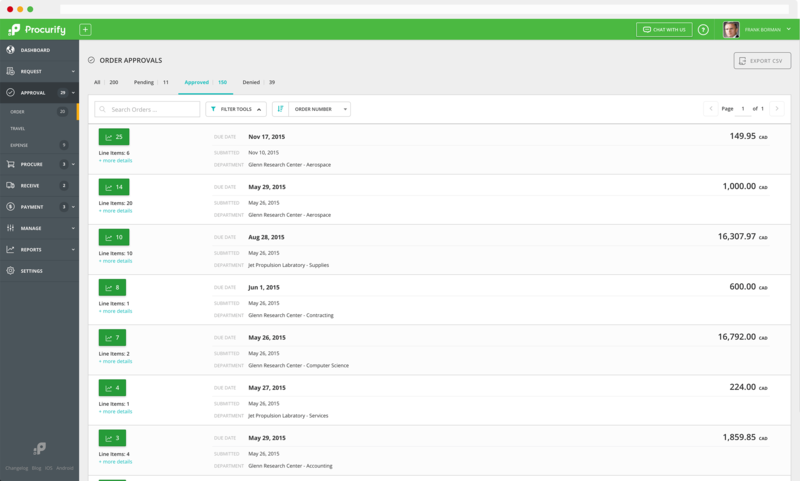 These range from basic budget management to fraud detection and real-time spend tracking. The service integrates with QuickBooks, Netsuite and other account systems that businesses are already using today. The company now plans to use the new funding to scale its service. With Angela Baldonero, it has already hired an experienced new COO to help guide the company.